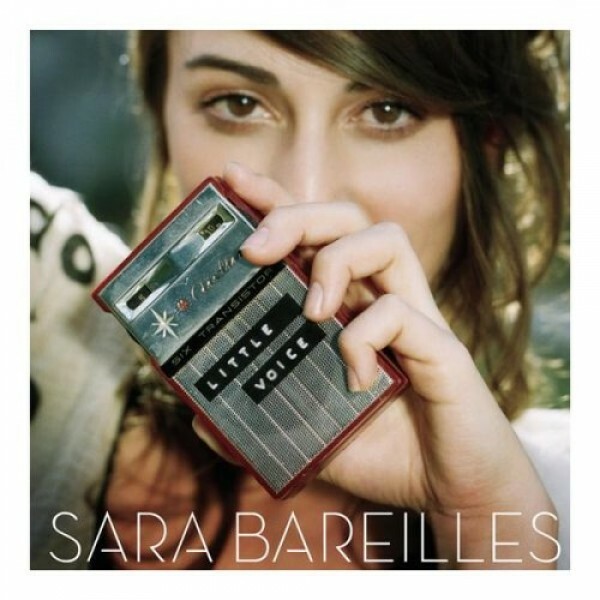 Love Song is Sara Bareilles' debut single and remains her most successful single in the US to date, after having remained on the Billboard Hot 100 for 41 weeks. Bareilles has said that she wrote the song after people at Epic Records criticized her initial work for not being commercial enough; one such critic indicated that she needed to write a "marketable love song" (Wikipedia). In the music video, which was directed by Josh Forbes, Bareilles sings inside a jukebox, growing increasingly frustrated with the stream of men and women who insert coins into the machine and expect a love song in return. Finally, she uses one of the coins to jam the gears; the owner of the booth later discovers her inside the dark jukebox, retrieves the jammed coin, and presents it to Bareilles. Notes for Parents: This song emphasizes the importance of equality and independence within a relationship, and as such, is probably most understandable for girls 10 and up; however, the lyrics contain no profanity or suggestive references. Its message about refusing to be manipulated into continuing a relationship makes it an excellent anthem for teens. The video is suitable for all ages.